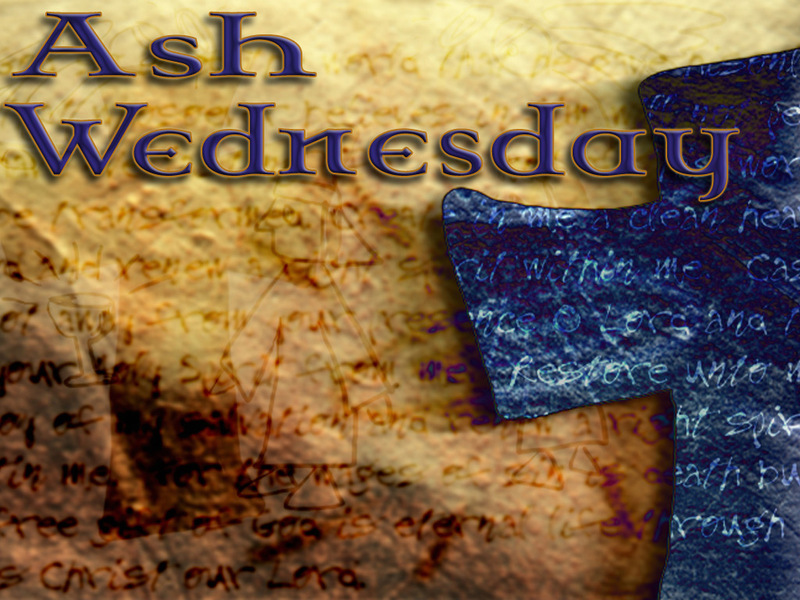 The season of Lent is almost here, it begins next week and flows from Ash Wednesday. If you’re in the Seattle area, come and hang with me for an Ash Wednesday service at Snoqualmie Valley Alliance…it starts at 6:00 and will be interactive, reflective and powerful, you won’t want to miss it! And guess what, you won’t walk away feeling guilty (that’s religion) but you will leave feeling the freedom that comes from our God of Grace and Truth. thank you for a beautiful post and words of wisdom! Even though Ive enjoyed Fat Tuesday to the fullest, I receave so much more from Ash Wednesday and your teachings,guess I’ll keep comeing to where everyone not only knows my name but offers love advice and acceptance, pretty cool in this messed up world!!! Very punchy. Your discussion of contract vs relationship brought to my mind actual memories of “contracts” I have dealt with in the working world. I have had “contracts” that became tedious and burdensome because the focus was on meeting the letter of the agreement and performance through the deliverables. I have also had “contracts” that were actually entertaining and motivational because the focus was on relationships among the people represented by the contract. The result was more fun, creativity, spontaneity, and a higher quality product. I will be there! I am feeling really energized as I understand more about religion versus walking with The Lord and Rabbi. I love hanging with the Rabbi. I love what he says, what he does, the way he talks to me, the way he makes me feel and his heavenly wise conclusion that it’s all about LOVE!